We’ve A Story to Tell to the Nations (Tune: Message) for Cong. Organ, brass and more. Arranged for congregation, SATB, Piano/Organ, bass guitar, drum set, timpani, chimes and glockenspiel with optional Hammond Organ and seven piece brass. 3 trumpets and 3 trombones and Tuba. Sub parts for all saxes and F Horn as well as piccolo trumpets 1 & 2 in A. Key of Eb – D – Eb. Be sure to download the sample score and hear the midi audio of this arrangement. 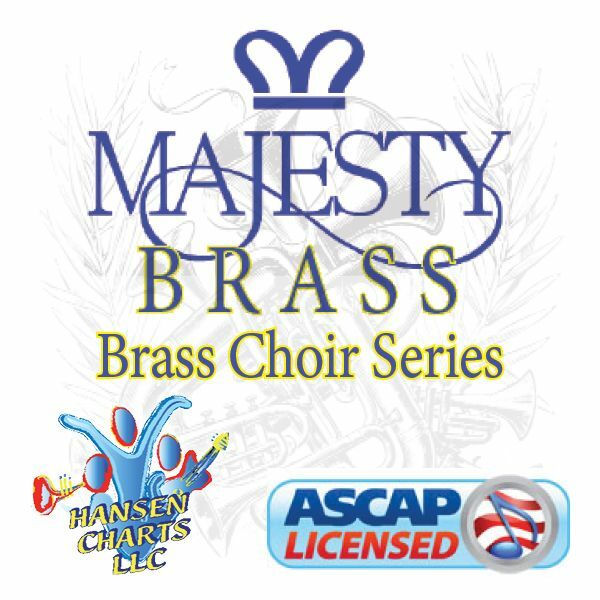 Brass Fanfare – Very lively with energy.